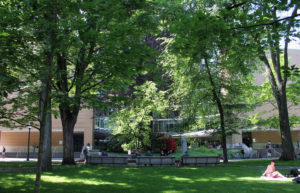 Portland State University Library will be closed on Monday, May 29 for Memorial Day. Research help will still be available online. The PSU Library website and databases have much of the information you need for classes during the break. Browse the Research Guides for information about subjects and classes at PSU. Chat reference will also be available during the holiday if you have a question.